Where does a company steeped in tradition since 1894 turn when they’re looking for an iconic, head turning, mobile marketing vehicle? 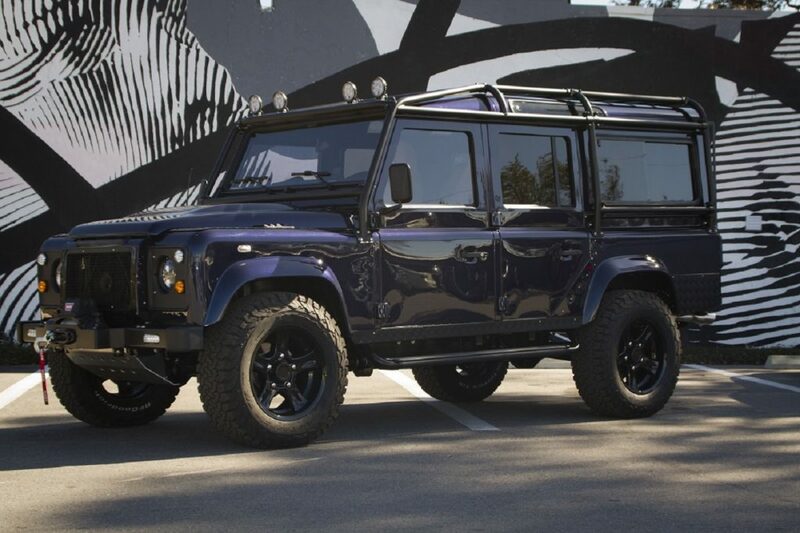 East Coast Defender of course. 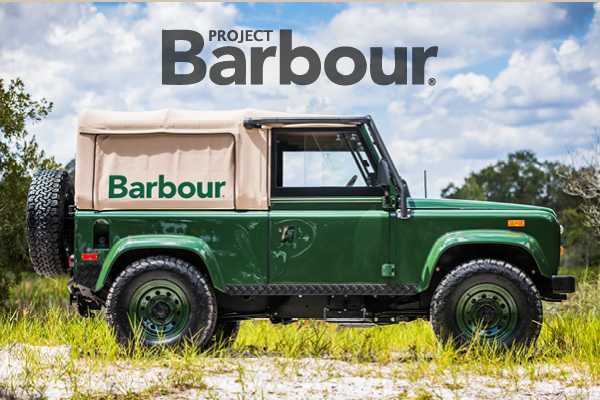 Recently commissioned by Barbour North America to tour the eastern United States, E.C.D. 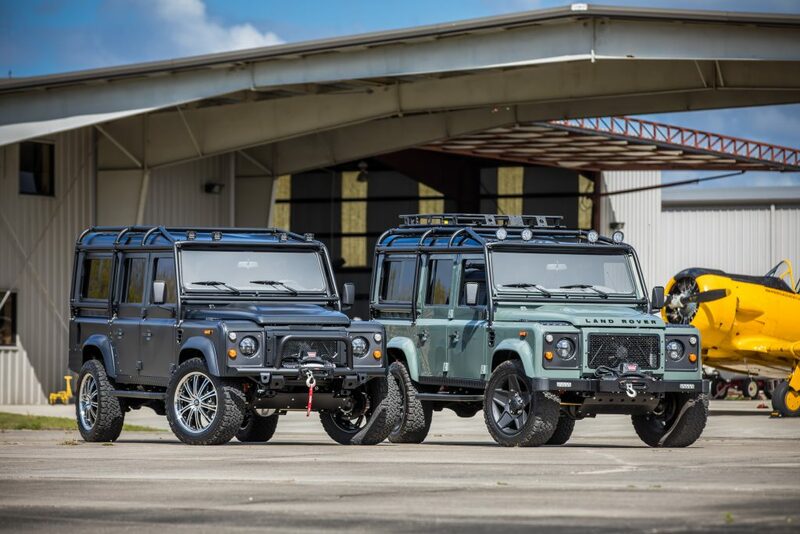 set out to create a truly bespoke vehicle that honored the heritage of both Barbour and the Land Rover Defender. Utilizing Barbour premium materials, our Head of Automotive design created an interior trimmed in saddle colored leather accented by Barbour’s famous Tartan material. 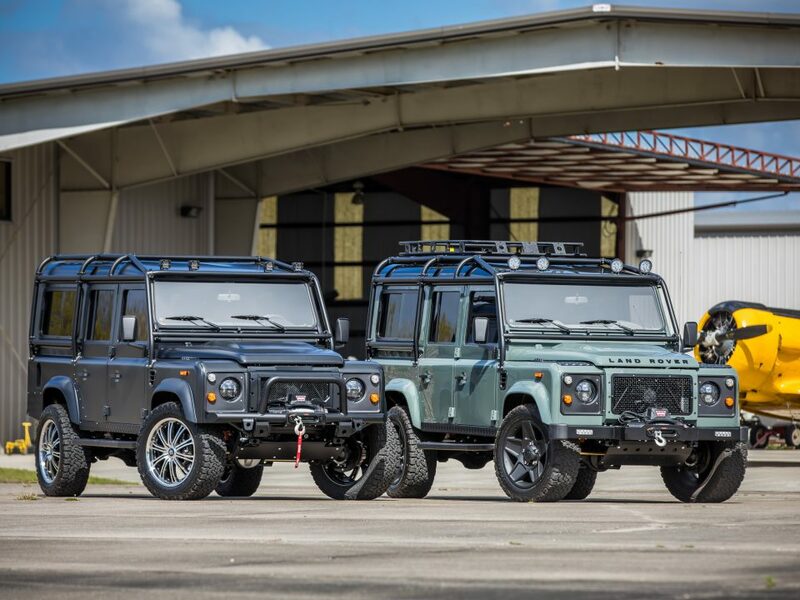 Being a Heritage Edition Defender, that theme carries throughout utilizing a rebuilt Rover V-8 engine, Coniston Green paint, and black checker plate on the wingtops, doorsills, and rear quarters. 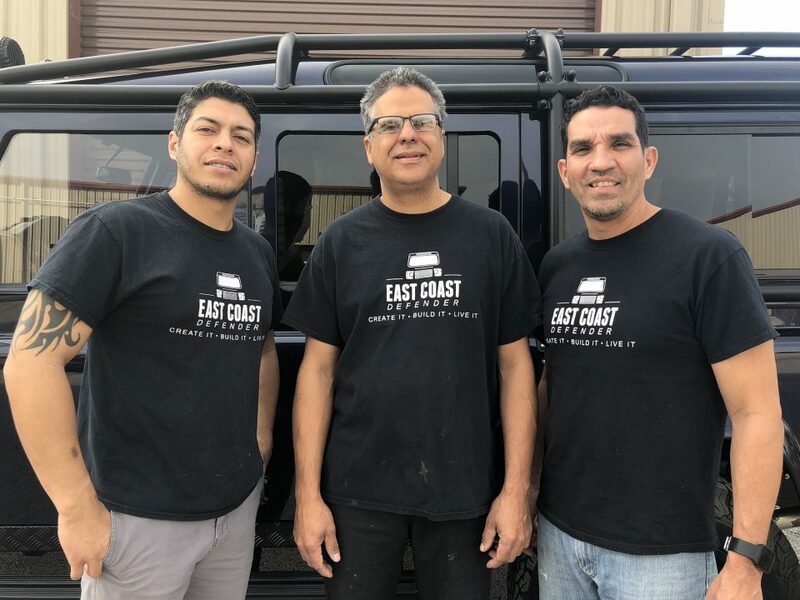 Contact us today to see how the award-winning team at E.C.D. 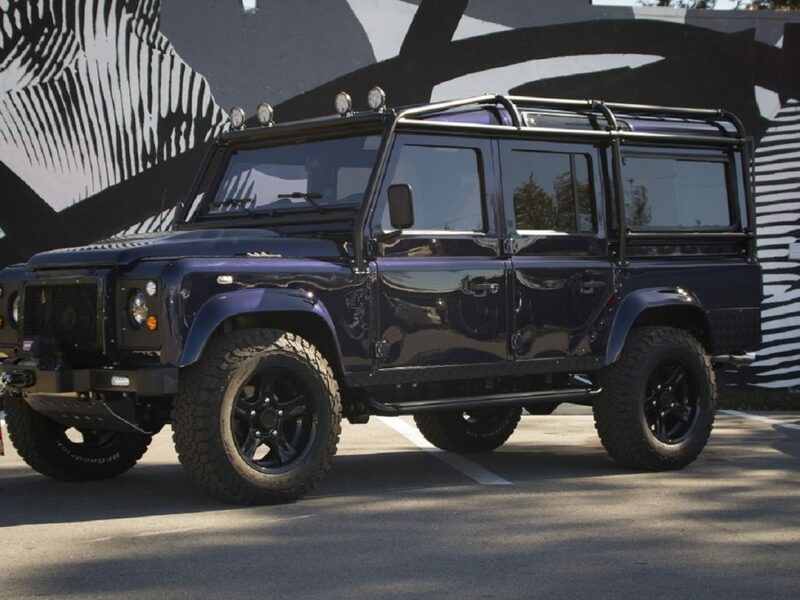 can build the perfect custom vehicle for you or your company.